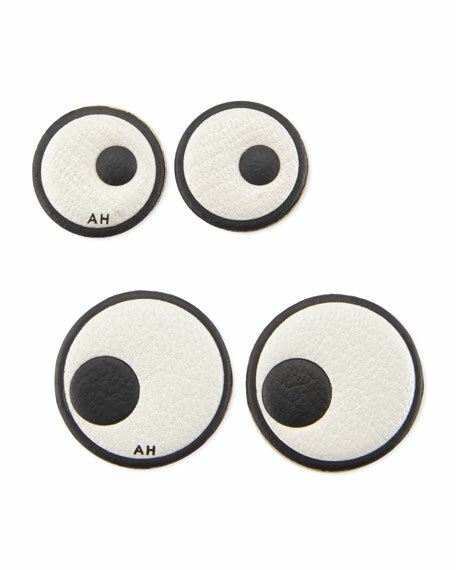 Anya Hindmarch leather eye stickers. Includes two sets: one large and one small. For in-store inquiries, use sku #140294.